I’m really excited to announce that my book “How To Teach Drums” has just been released. I’ve spent the best part of a year on it and couldn’t be more chuffed to see all the hard work come to fruition. The kindle version’s available now (here: UK/U.S.) and the paperback will be released in a couple of weeks. I’ve heard lots of drummers saying “How do I become a drum teacher? How do I start, what do I teach?”. 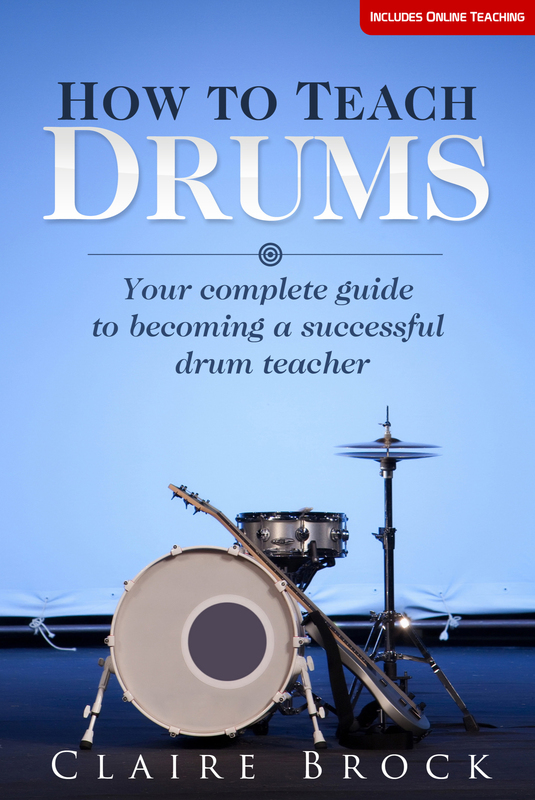 The book’s aimed at helping give drummers confidence and all the info they need to start them on the path to becoming successful drum teachers. As well as loads of material aimed at enabling drummers to decide what they want to teach and how to teach it, I wanted to include all the other elements needed to get and keep work too. Chapters include info about advertising, website building, making YouTube videos and a dedicated section about the growing area of online teaching using Skype. If you fancy a bit of a read, then click here for a free sample.